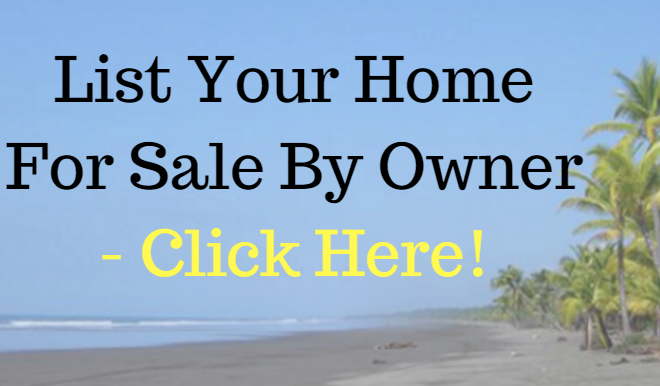 Costa Rica beach home for sale in Jaco. This large 3 bedroom home has recently been remodeled with modern finishes throughout. The spacious floorplan features plenty of outdoor space, tropical landscaping, an outdoor shower and single car garage. Sold turnkey fully furnished, all furnishings are new as well. 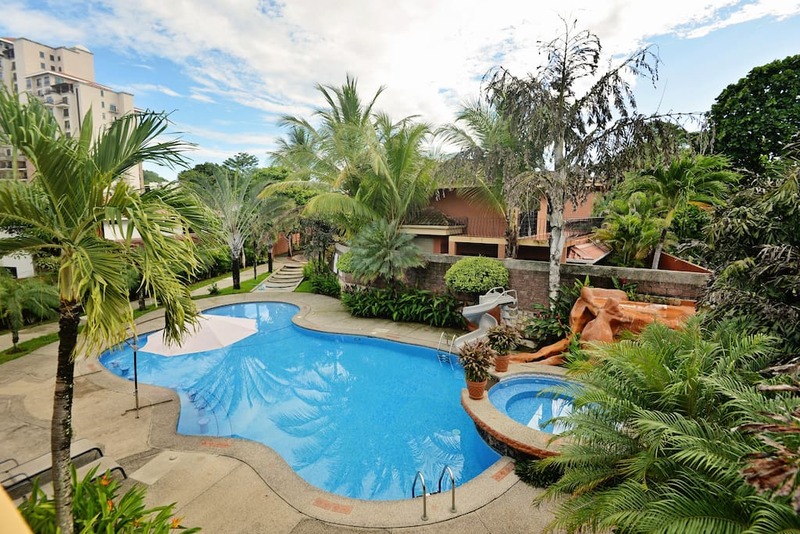 When it comes to Costa Rica you’ll find few opportunities like this to purchase a titled home in a gated, beachfront community. Located on the north end of Jaco Beach in La Flor, a gated complex of just 29 homes featuring 24/7 security, common area pool, and direct beachfront access. Low HOA fees of just $300 per month and exceptional value at list price of $350,000.